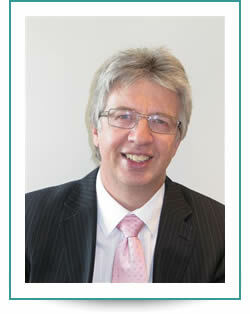 Len Thompson was born in the Cannock area and has worked in the accountancy profession since leaving school in 1978. He qualified as a Chartered Accountant in 1983 and a Chartered Tax Adviser in 1987. He subsequently became a partner in a firm of Chartered Accountants at just 26. Len remained as a partner until 2002, when he branched out on his own and formed Thompson Accountancy Limited. Len is very conscious of the trust placed in him by his clients and takes great pride in providing a high quality, professional service at a fair price. Len is married with three grandchildren. His interests include travel, music, theatre, cinema and sport. Thompson Accountancy Limited are accountants in Cannock providing their expertise in accountancy to local Staffordshire businesses and people.